My wife's passion for photography inspired me to pick up a camera and start shooting. I haven't put my camera down since. We have a tremendous appetite for discovery and adventure and love to tell stories through our photography. 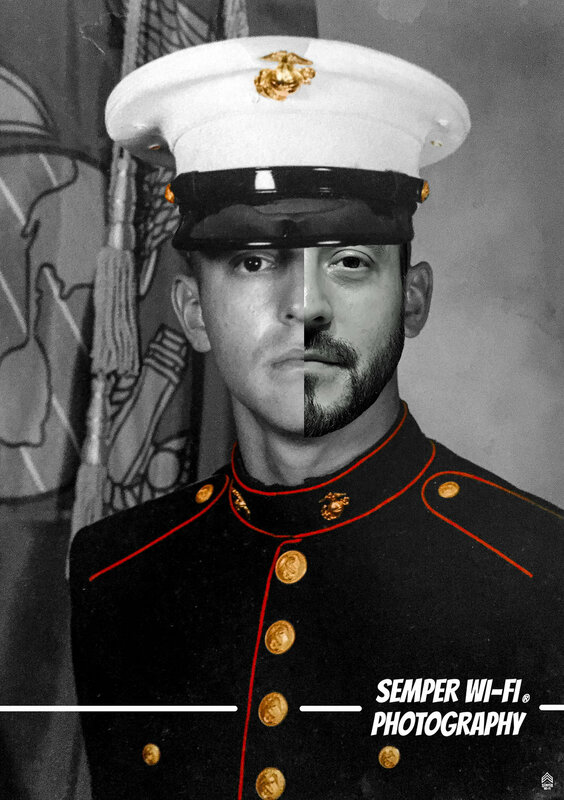 I am a proud United States Marine Corps veteran and am forever grateful to have served.